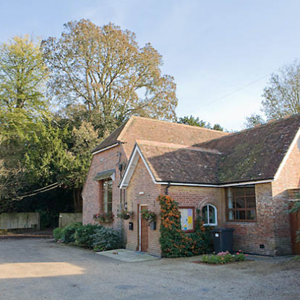 Meetings of the Parish Council are usually held in the Village Hall on the 3rd Thursday of the month (with the exception of August) and are open to the public. Meetings are formally minuted with copies of the Minutes posted on the village noticeboard adjacent to the bus shelter in the Square and available online. To view current agenda and/or Minutes please click on the relevant document below; agendas are deleted once the Minutes have been published, but are available on request. Please note that the Minutes of Meetings are not publicly available until formally approved by the Parish Council usually at the following meeting.